Efficacy of Cow Milk and Lemon Juice in curing piles problems! The combination of cold cow milk and lemon juice is Sanjeevani for piles related issues. Cow Milk and Lemon Juice: Lemon Juice cures indigestion and constipation. The combination of cold cow milk and lemon juice is Sanjeevani for piles related issues. Remedy Method: Now take 1 cup of cold cow milk (Should not be freezed, only store at normal room temperature). Mix juice of one lemon to it. After mixing lemon juice, drink it instantly. Do this for 3 days nonstop. It will help you get rid from piles immediately. ← Jain wedding and its traditional customs and rituals! 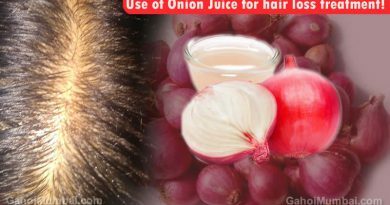 Use of Onion Juice for hair loss treatment! Banana and Desi Camphor to cure piles problems in easy way! 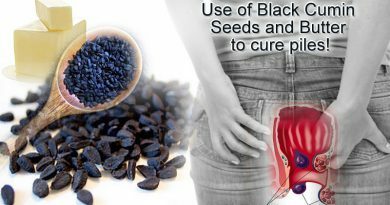 Use of Black Cumin Seeds and Butter to cure piles related issues! Thanks for this great information! I would like to share some information that helped me with my Hemorrhoid’s as well. Thank you!